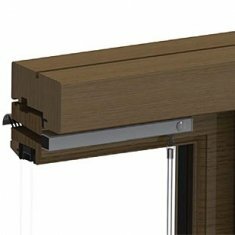 Welcome to a comprehensive range of UPVC window restrictors that are suitable for many double glazed windows including timber and aluminium. This is a carefully considered range of window restrictors, window restraints and window limiters for your uPVC, aluminium or wooden windows. We have a wide range of features incorporated into our products including egress restrictors, key locking upvc window restrictors and cable window restrictors. Click on the relevant product to find more information about the features of each UPVC window restrictor and read more about the various product options we have for window safety including child safety. 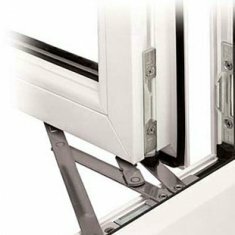 When it comes to safety these UPVC window restrictors should be integral to all new windows but sadly they are often overlooked. 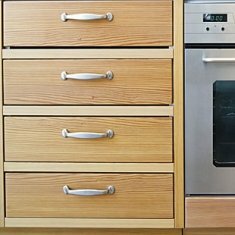 So simple to fit and inexpensive to purchase they provide peace of mind particularly where young children are present or in high rise applications generally. 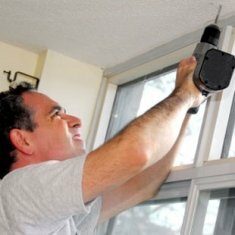 They can also be used for other reasons too like improving window security to open windows when occupants are in the house but away from the open window. Many customers use them for ventilation on warmer days and nights although we would always warn against open windows even though window restrictors may be fitted. In all cases it is down to your own risk assessment and if in any doubt seek further advice before fitting. 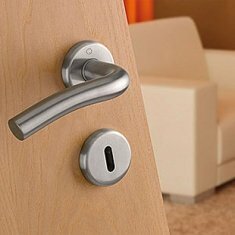 For a concise read on window restrictor regulations please read the National House-Building Council (NHBC) leaflet and the Government document pertaining to Approved Document K of the Building Regulations regarding Protection From Falling, Collision and Impact. This covers how UPVC window restrictors should be applied in new and old buildings alike and will ensure that you treat all considerations carefully. 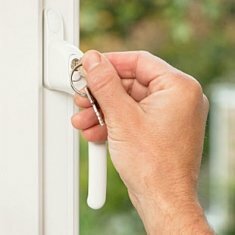 When it comes to window safety you can't leave anything to chance particularly where young children are present so understanding exactly how you can incorporate the correct type of UPVC window restrictor to your window is really important. Every application can have its challenges when it comes to fitting these restraints as there are so many different window fame designs to accommodate. It will inevitably come down to a little bit of trial and error to get the correct positioning and the right level of brace for your needs. Bear in mind that any tests passed by the window restrictor manufacturer will have been done so on a window under certain fixing paramaters and conditions. You must ensure this is clearly understood when having to comply with Regs of any kind. More details can be made available for customers requiring such assistance. 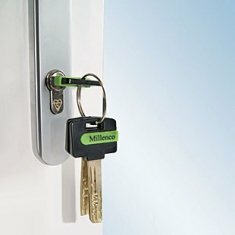 We hope you find our window restrictor range useful and be sure to contact us if you have any questions using the contact form under the main menu. 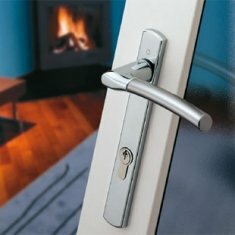 These window restrictors fit double glazed windows so just choose the feature you need.